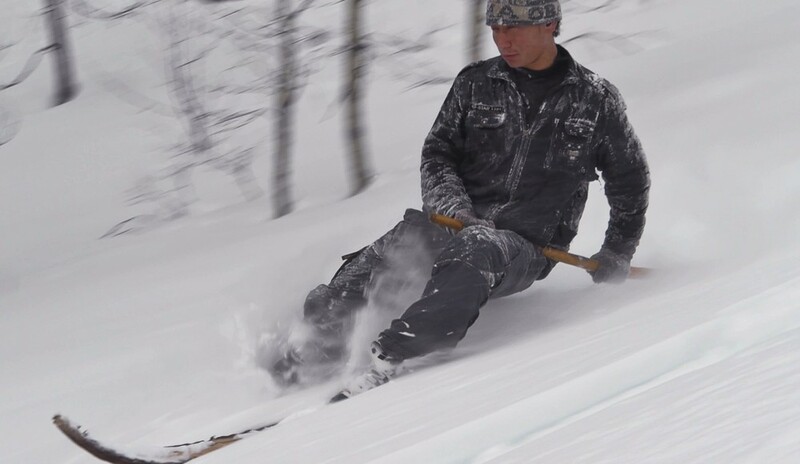 I found this video the other day on Atlantic ( a great website). 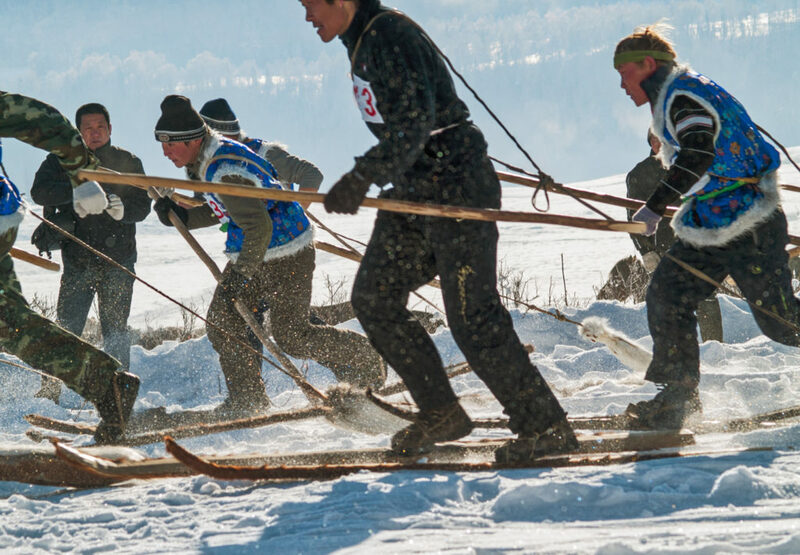 Sami (they use to be called Laps) are believed by many ski historians to have introduced the more modern Scandinavians (Norwegians/Swedish) to skiing. 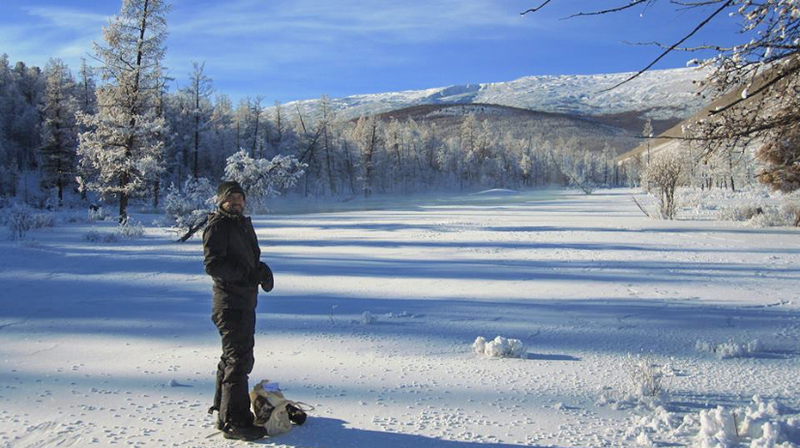 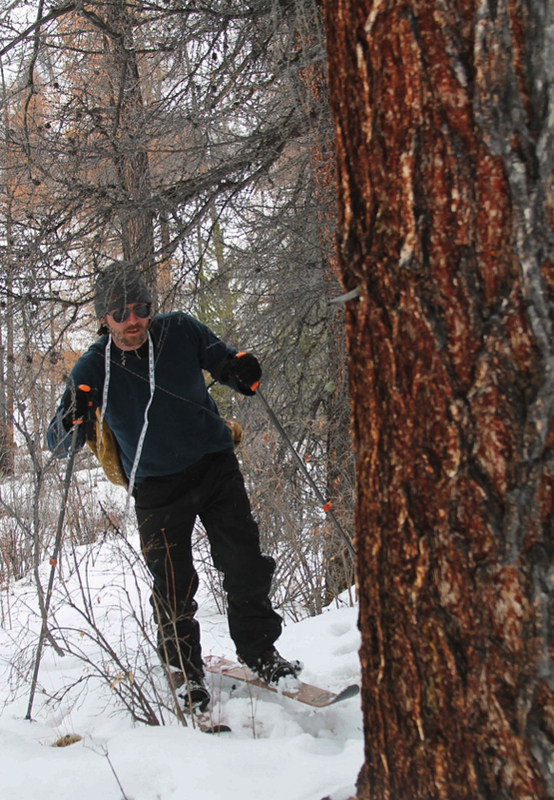 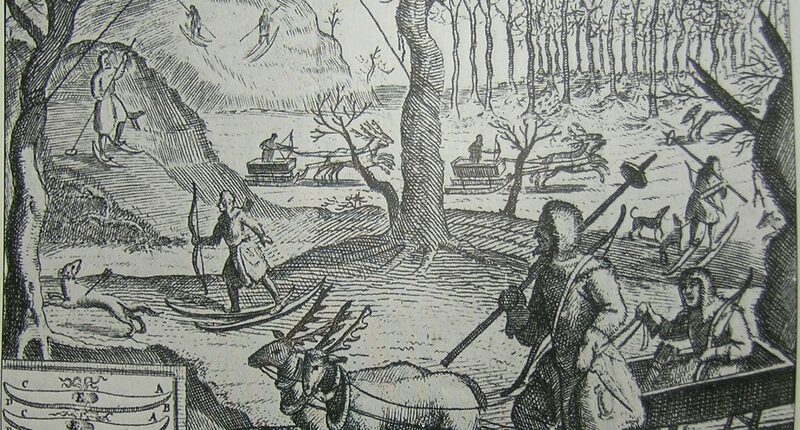 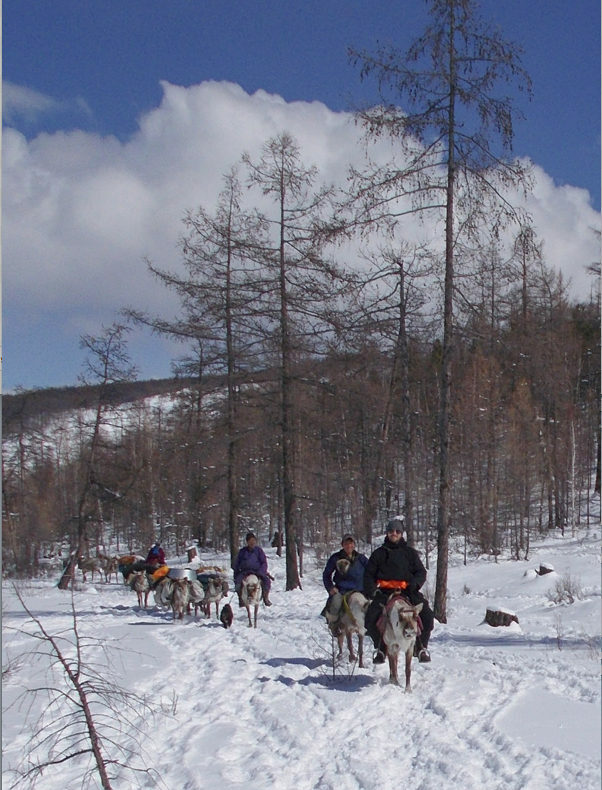 There are some ski researchers that have put forth the idea that traditional reindeer herding was only made possible with the use of skis. 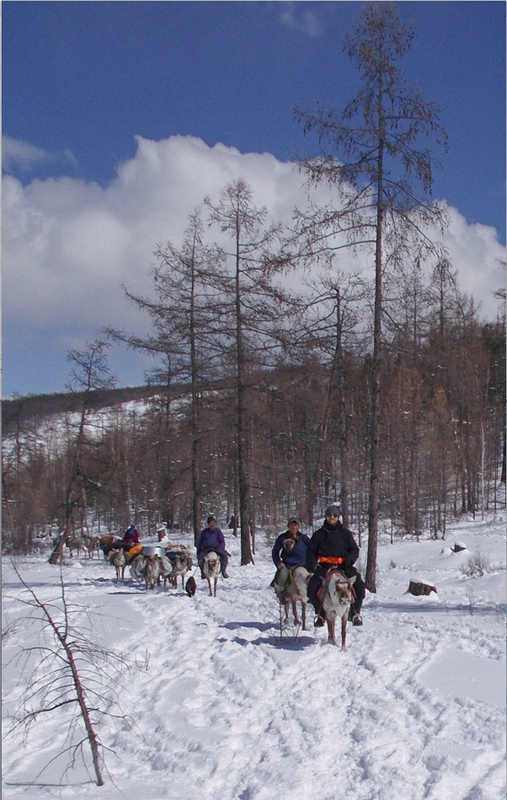 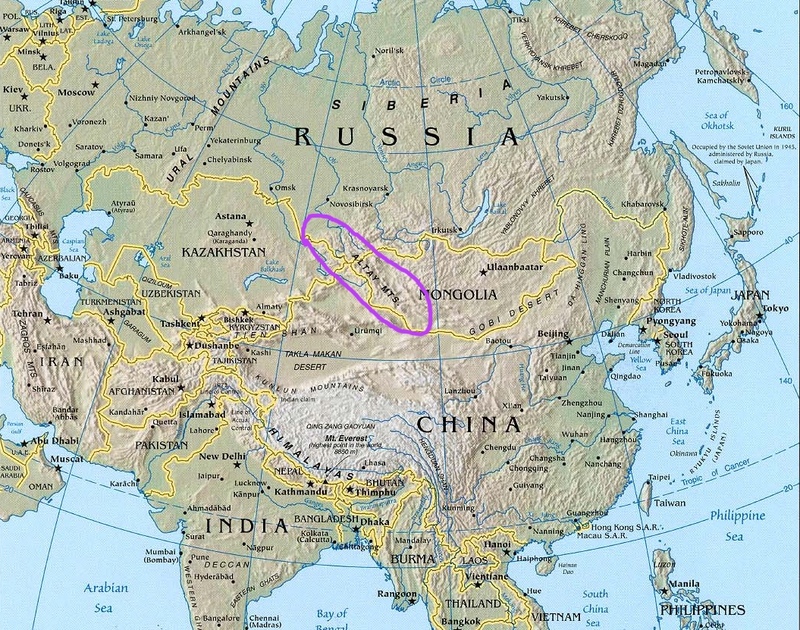 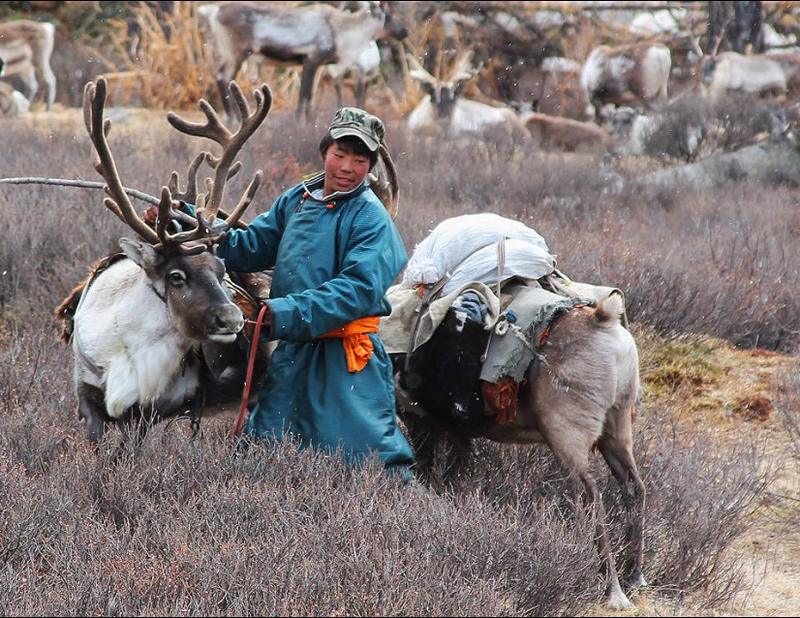 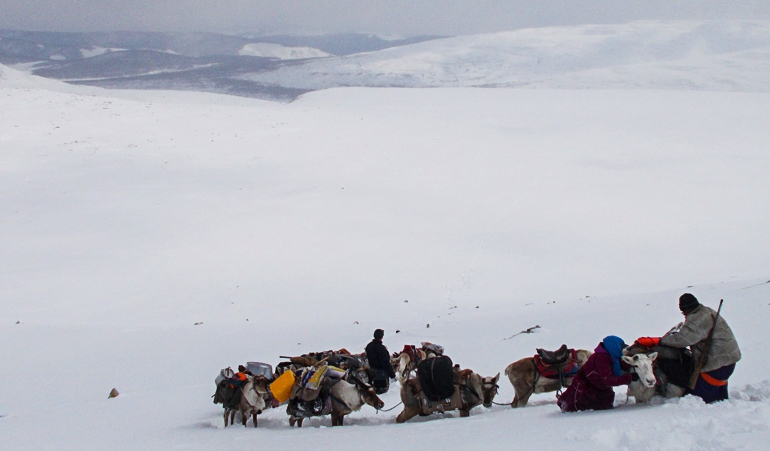 Reindeer herding is believed to have started in the far east – north of modern day Mongolia – and spread north and west from there. 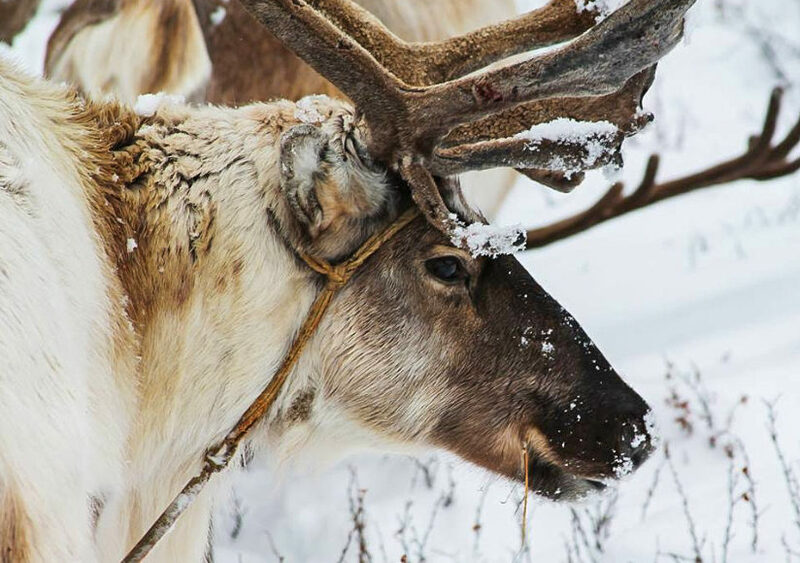 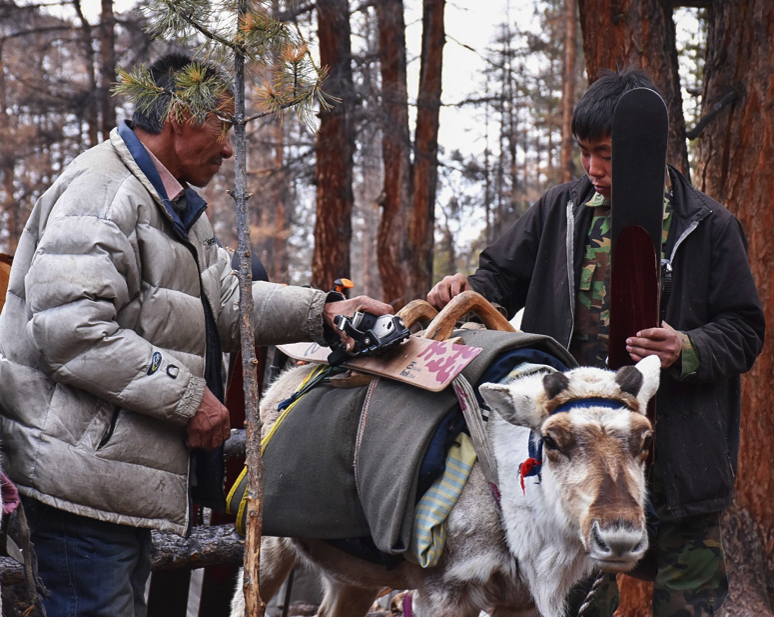 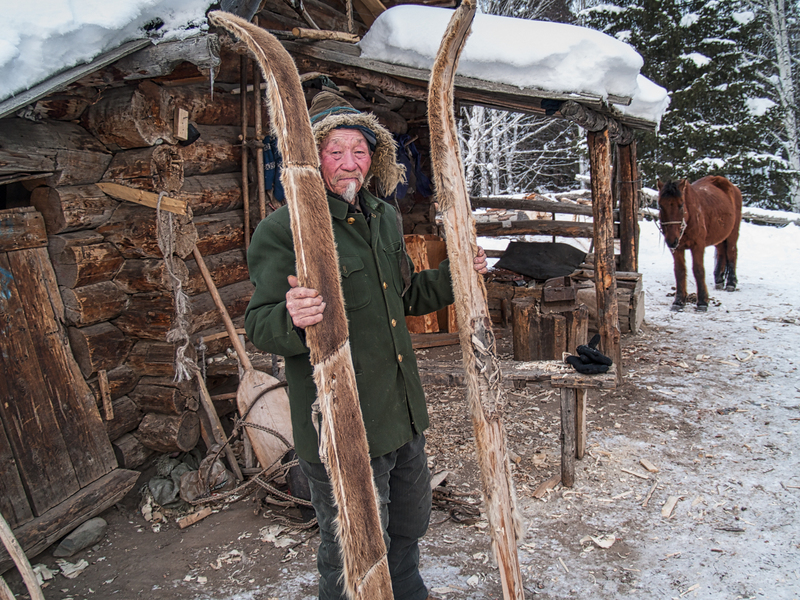 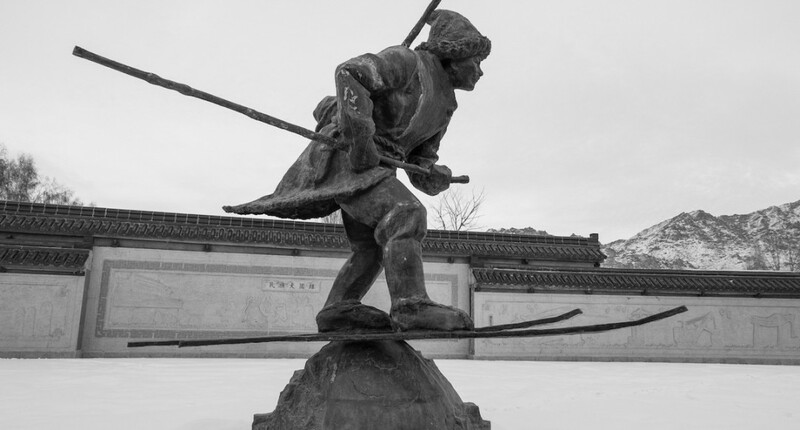 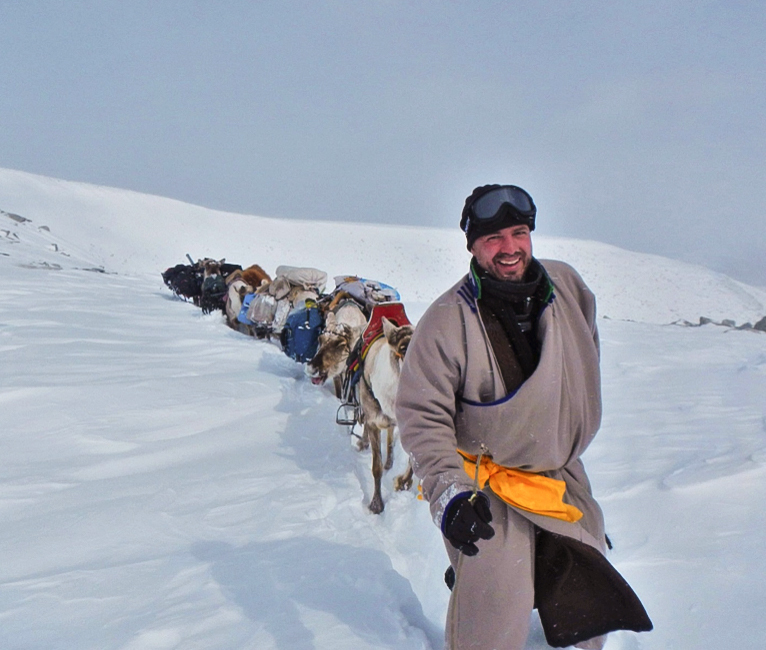 All traditional reindeer herding cultures are documented to have used skis for herding, and some continue to use skis to this day.